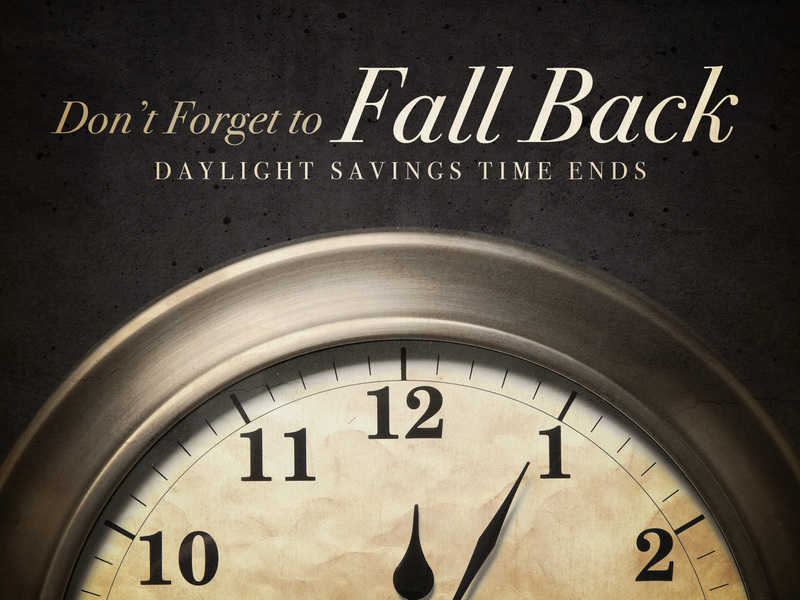 Daylight Savings Time ends Sunday, November 4 at 2:00 AM, so don’t forget to set your clock back and get that extra hour of sleep. You also won’t be arriving too early for your various dates on Sunday. Ben Franklin created Daylight Savings Time in the 18th century to save an extra hour of daylight and preserve candles necessary for illumination. Last year new President Medvedev made Daylight Savings Time a permanent condition in Russia because he thought the nights seemed longer on Standard Time and contributed to the high suicide rate. Surely, living under communism had nothing to do with the high suicide rate. When you are resetting your clock this year, maybe you could rethink your weight management program and confirm that you are meeting your goals. Don’t be one of those folks who is digging his own grave with a knife and fork and a bag of high calorie snacks. And then there was the overweight clock that went back for seconds. Sorry, couldn’t resist. Don’t forget to set your clock back tonight before you go to sleep. That’s an overly optimistic view. In reality, many people don’t, or can’t, take advantage of this weekend’s extra hour of sleep. And the resulting shift in the body’s daily sleep-wake cycle can disrupt sleep for several days, according to Anthony Komaroff,M.D., Executive Editor, Harvard Health Letter. Sorry, I couldn’t resist this one. At 2:00 o’clock tomorrow morning you need to set your clock one hour ahead – spring forward – to participate in Daylight Savings Time. Some explanations for this practice include to help the harvest for farmers by providing more daylight working hours. Later, however, we all will experience the magic of moving an hour of daylight from the morning to the afternoon – Daylight Savings. If you want to enjoy the outdoors, you now have an extra hour of daylight to do so.